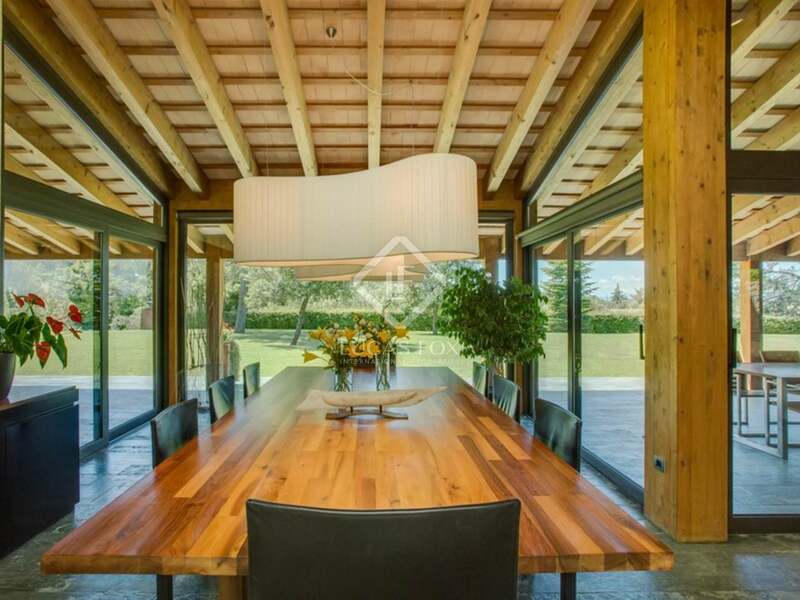 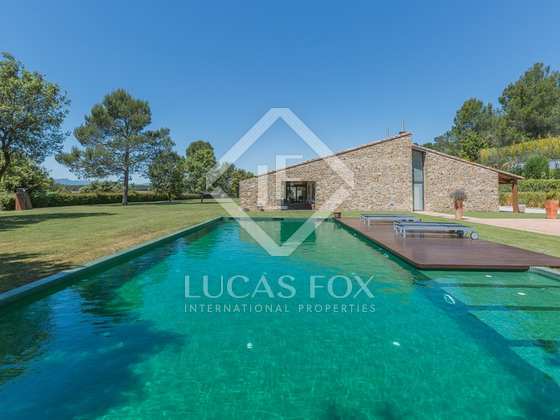 An exquisite contemporary style property for sale finished to the very highest standards and boasting magnificient light for sale in the Alt Emporda region. 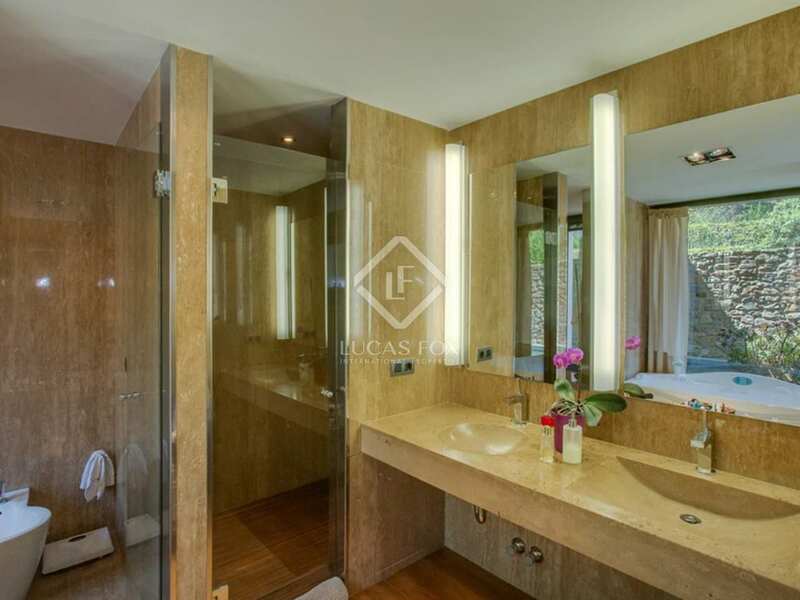 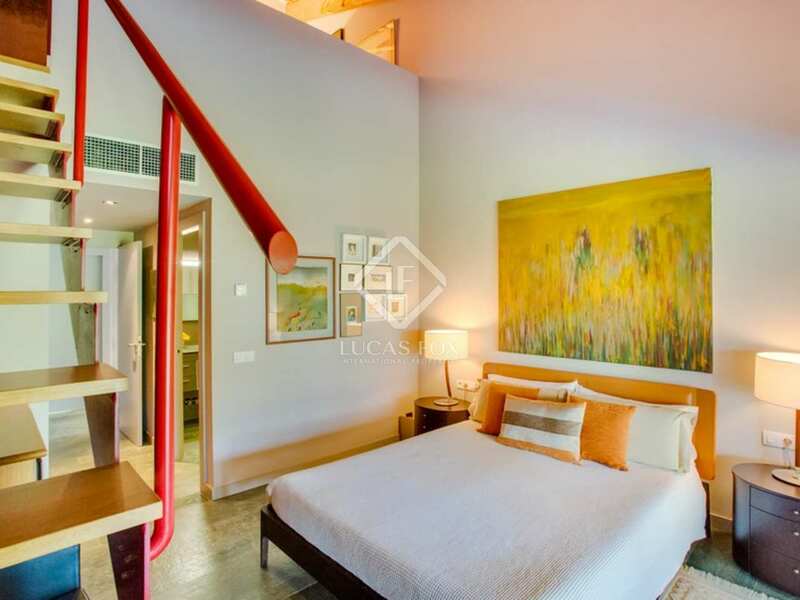 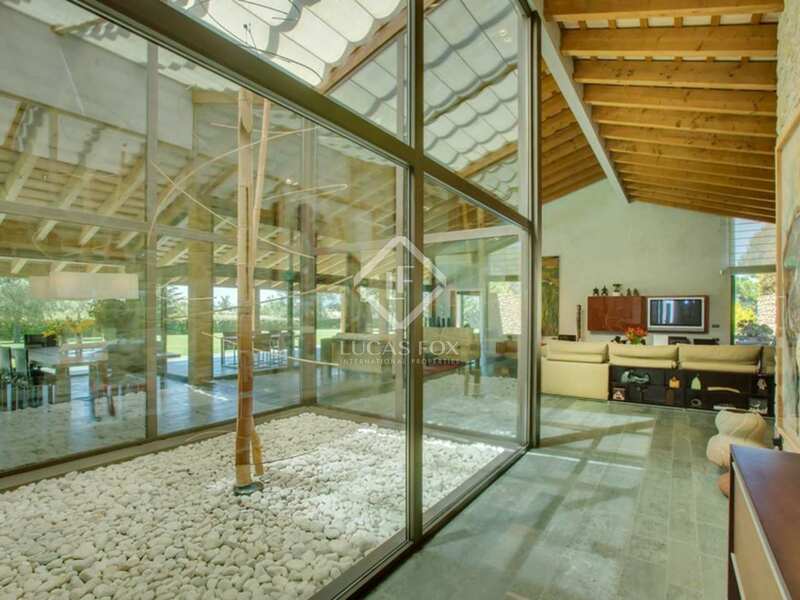 This spectacular, 434m², 4-bedroom modern villa was constructed in 2006 and designed to extraordinary detail. 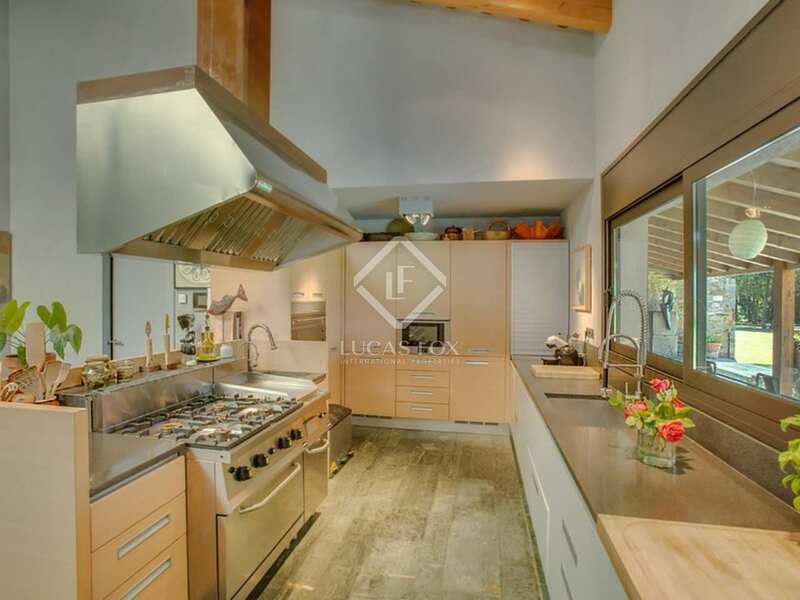 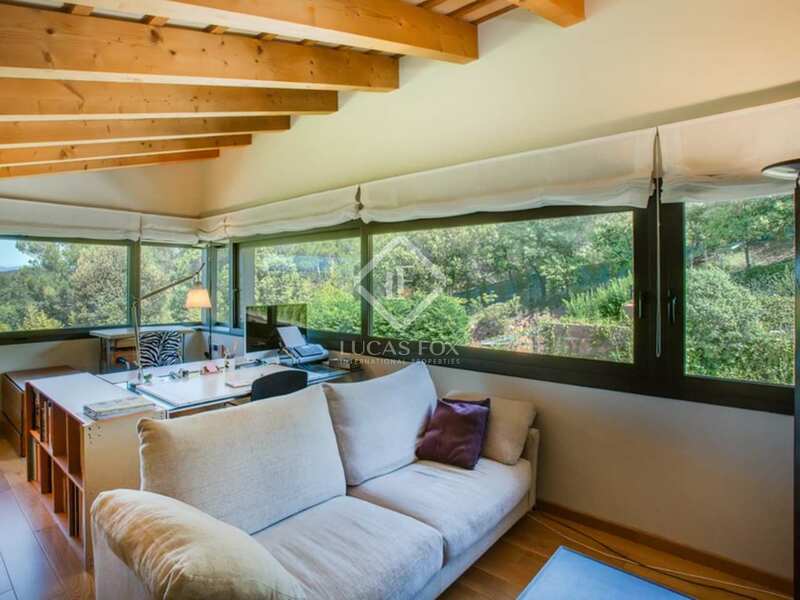 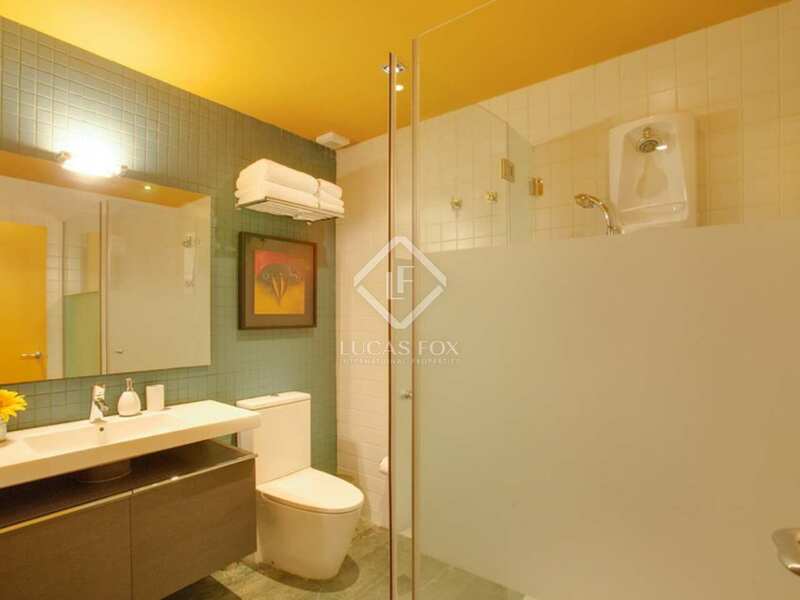 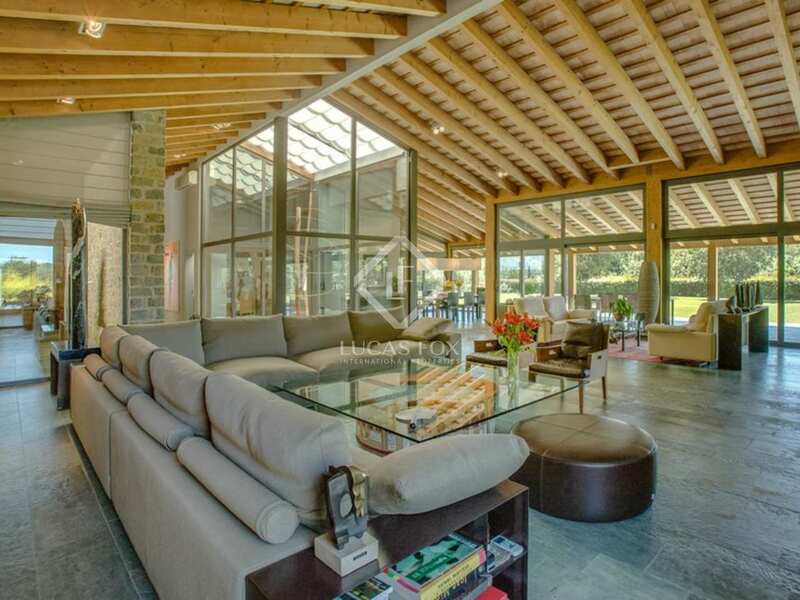 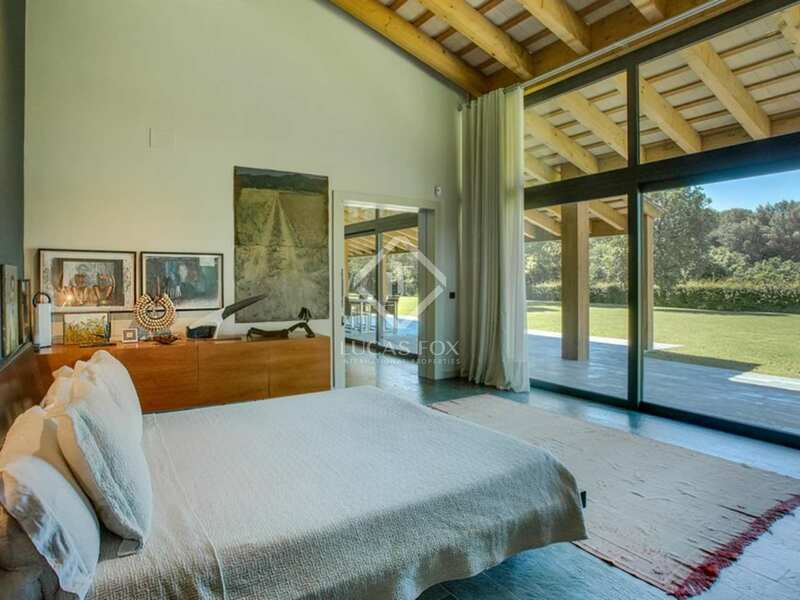 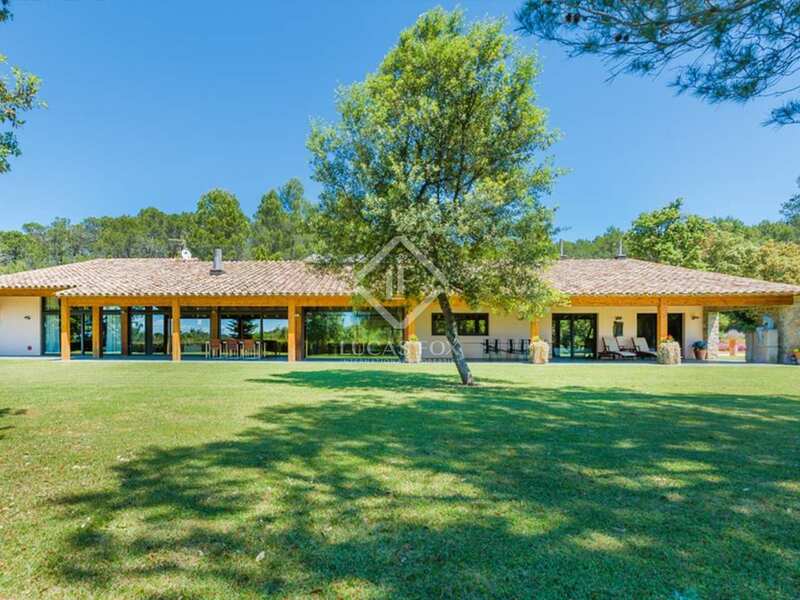 The property is situated on a large plot of aproximately 18,360m² and offers complete privacy. 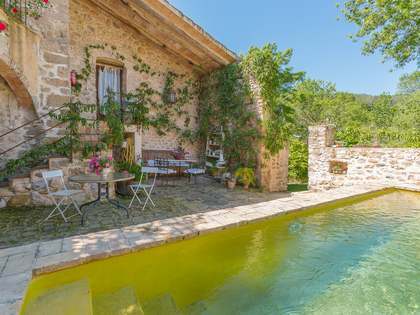 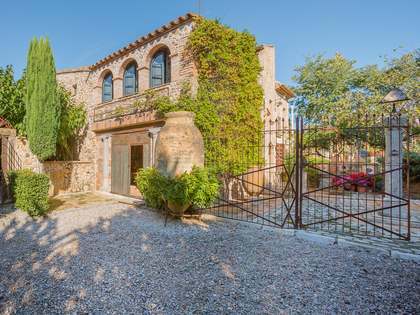 Located just outside a small medieval village of the Alt Empordá, the property enjoys a south orientation. 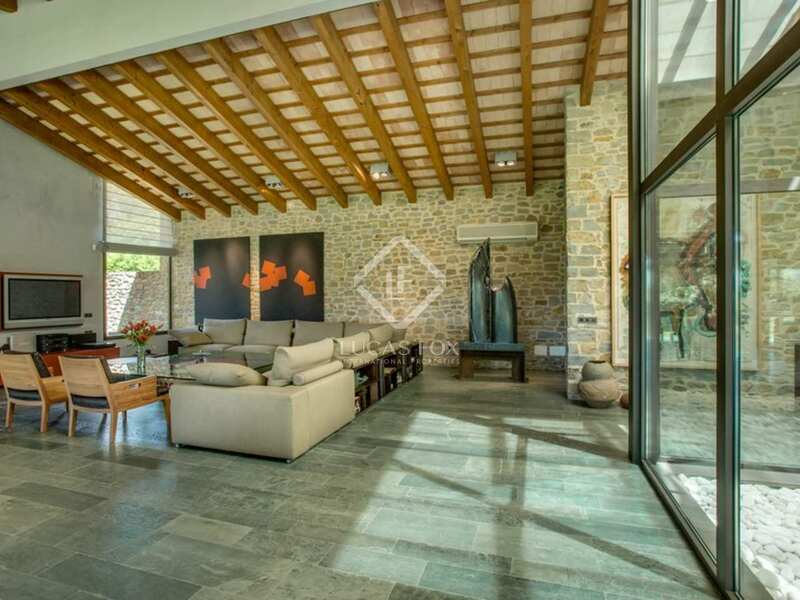 The property is constructed in natural stone and glass, constructed over one level boasting a large living room with access to the porch outside, an interior garden, dining with open plan kitchen, a large entrance hall and a masterbedroom with an ensuite bathroom, walk-in closet and office / living room on the first floor. 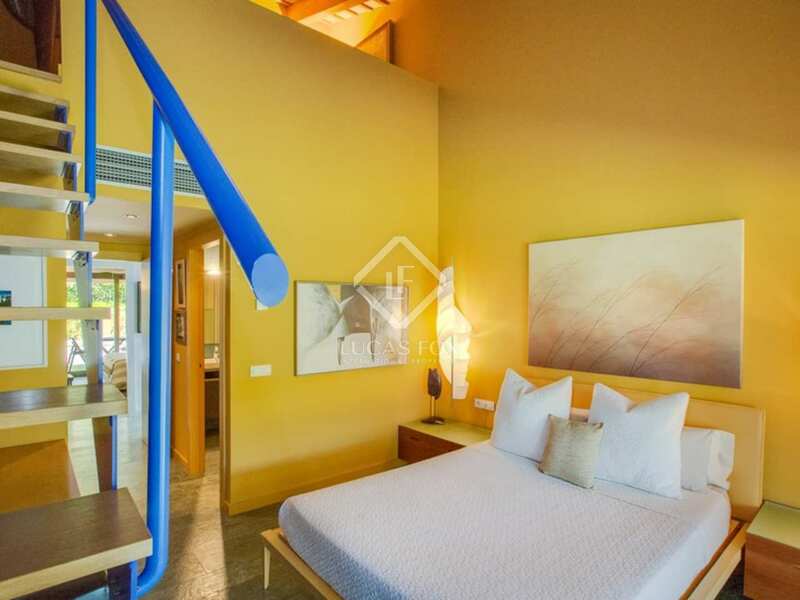 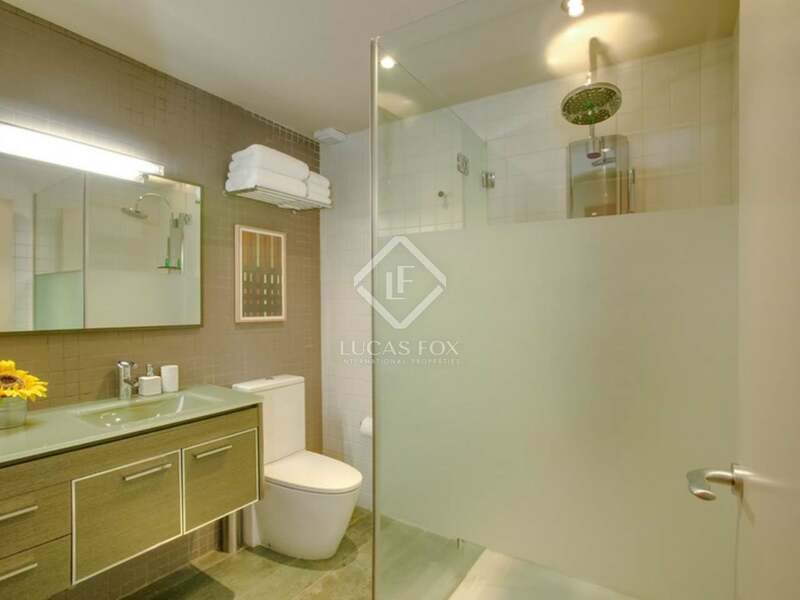 Furthermore there are 3 additional double bedrooms with ensuite bathrooms, of which two have access to the porched terrace with private living room / office on the first floor. 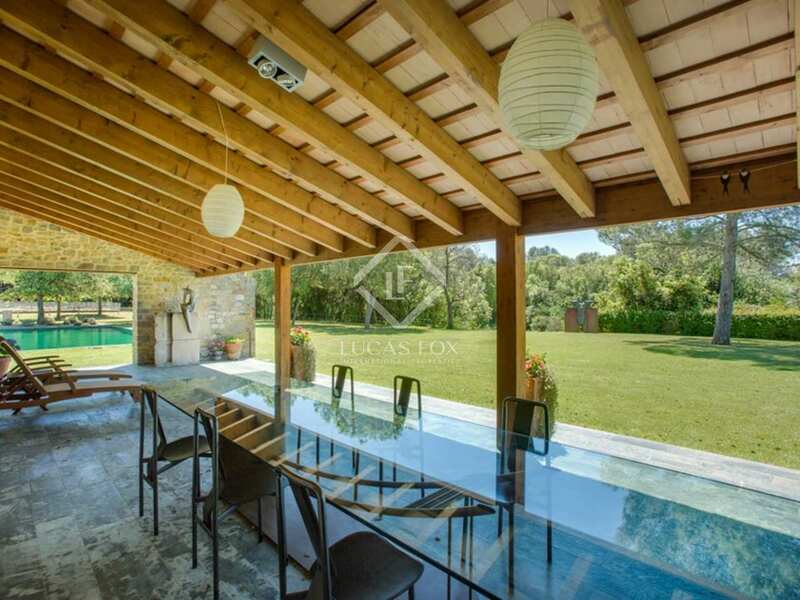 The large porched terrace and flat garden with large 6x15 metre swimming pool, barbecue area supports an all seasons Mediterranean lifestyle. 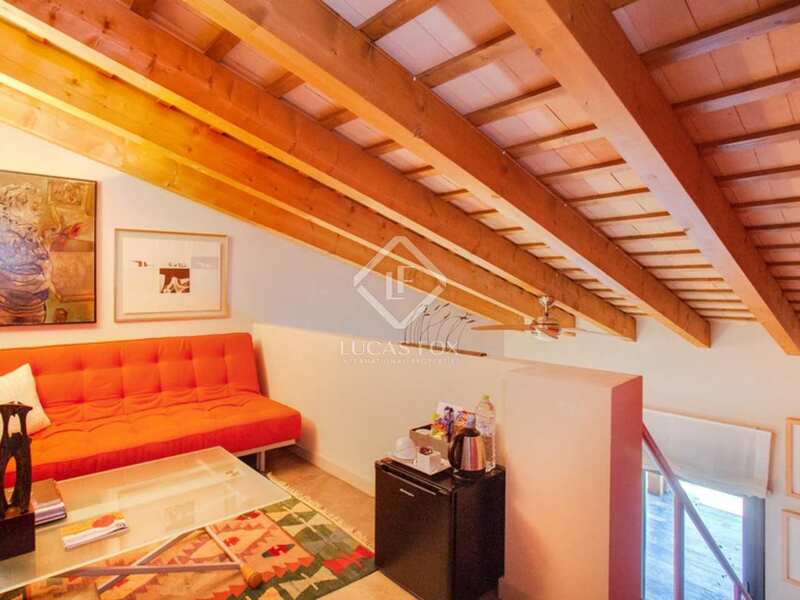 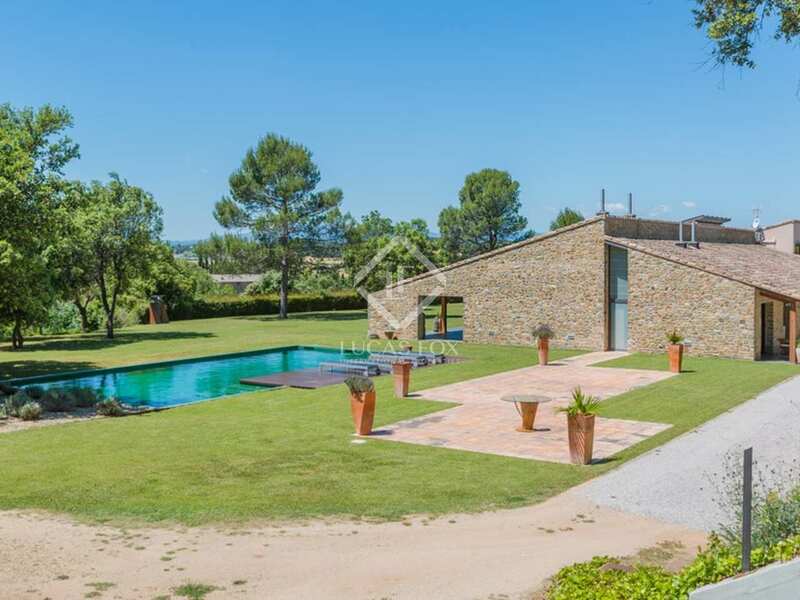 The location is ideal, close to Girona and Figueras, less than 20-minutes from the nearest beaches of the Costa Brava. 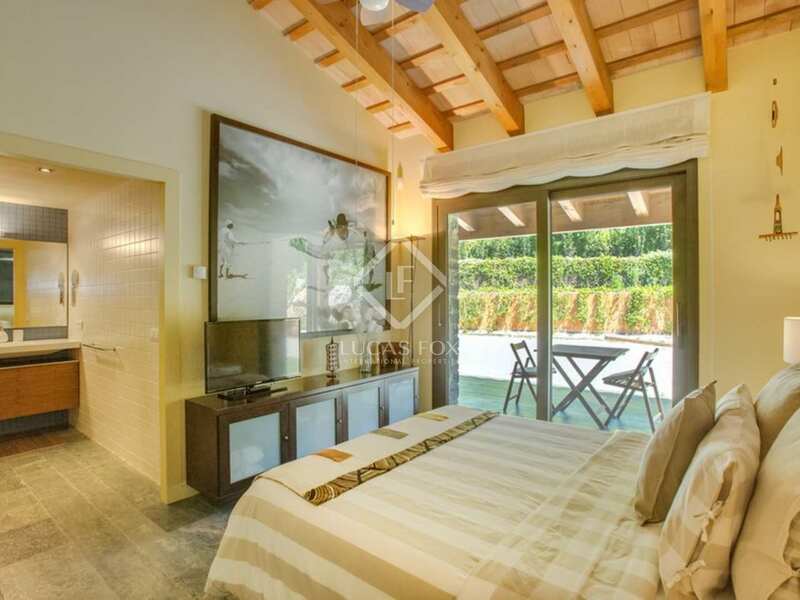 The villa is surrounded by nature and offers total tranquility. 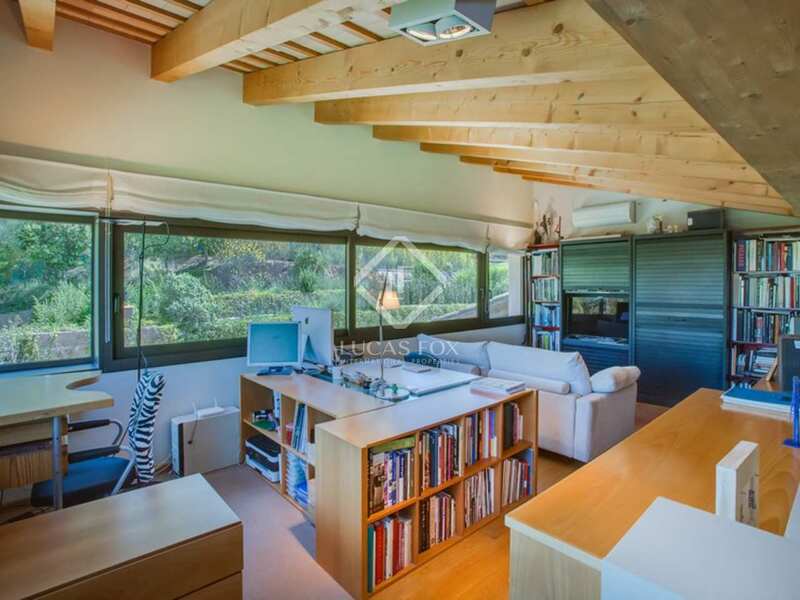 Adjacent to the house is an artist's studio, well and woodland. 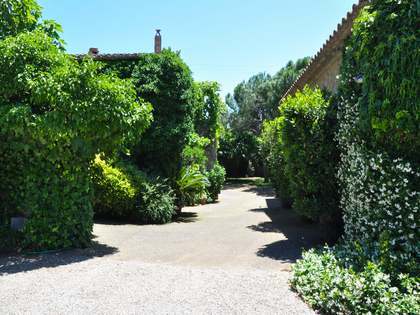 The size of the total plot is just under 20.000m2. 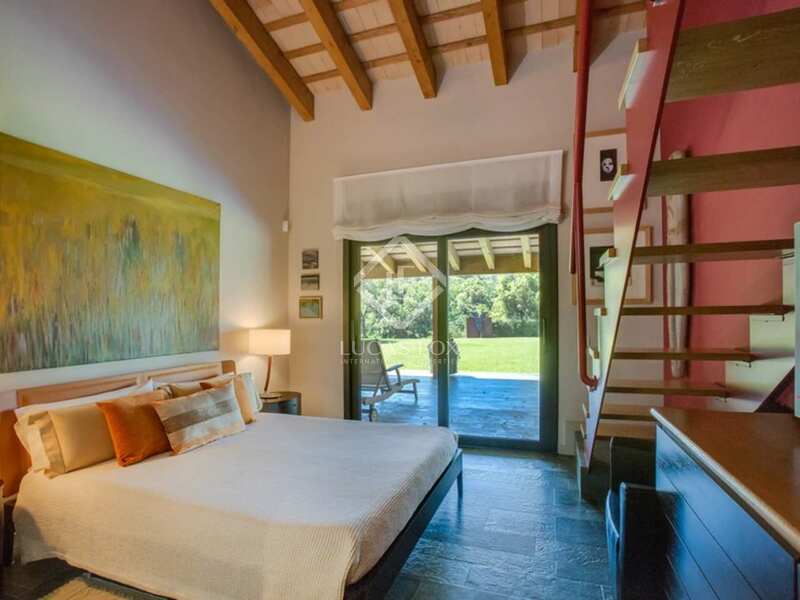 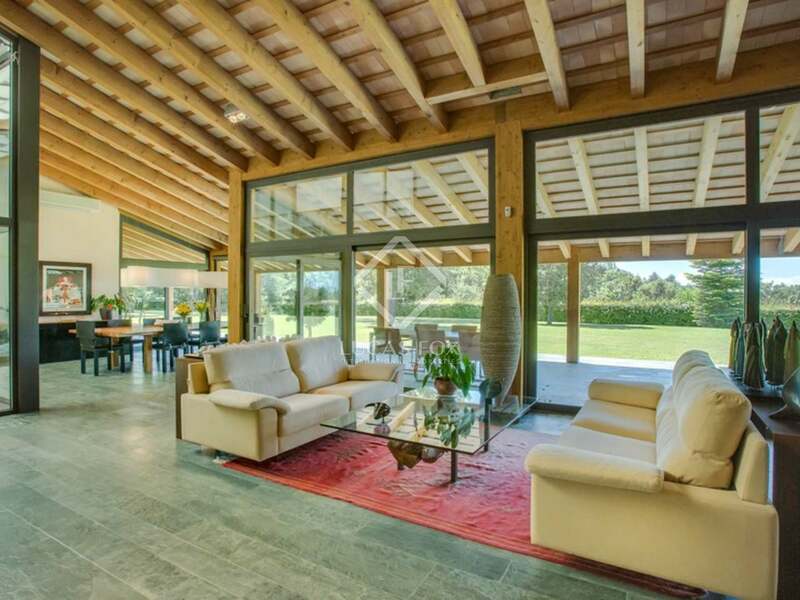 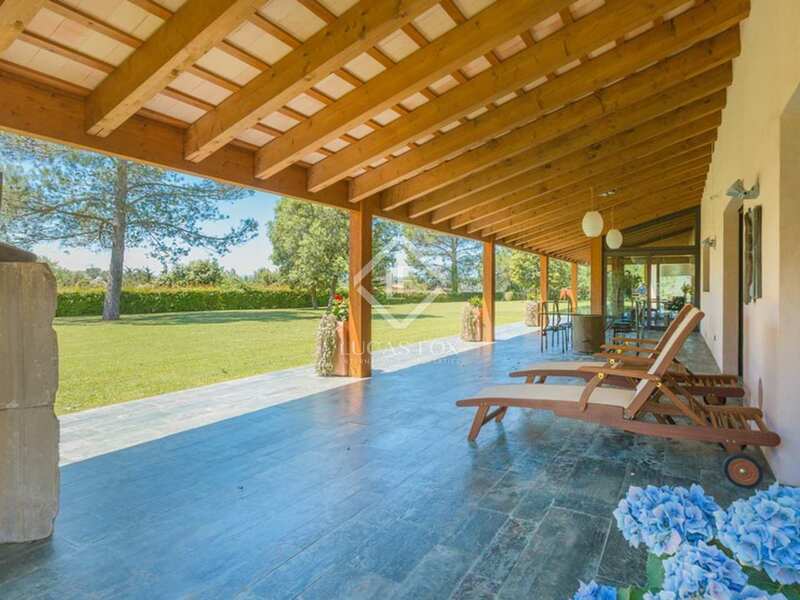 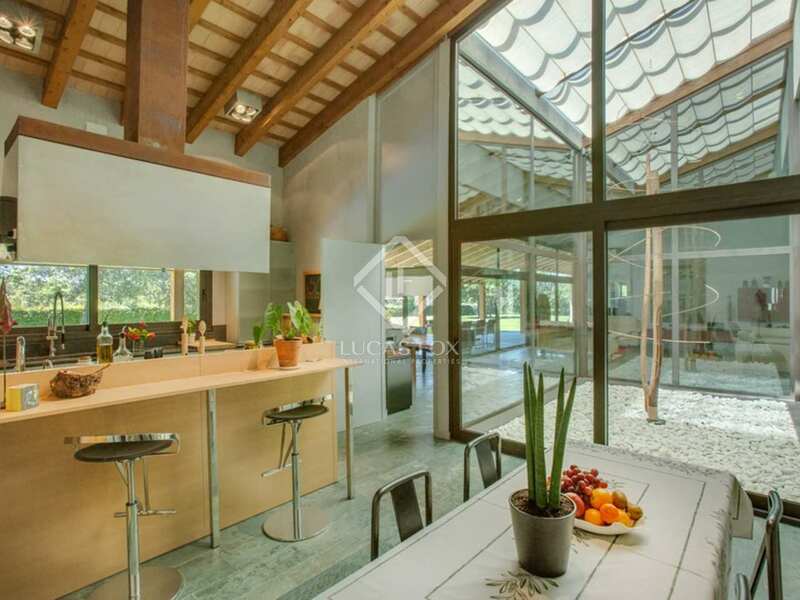 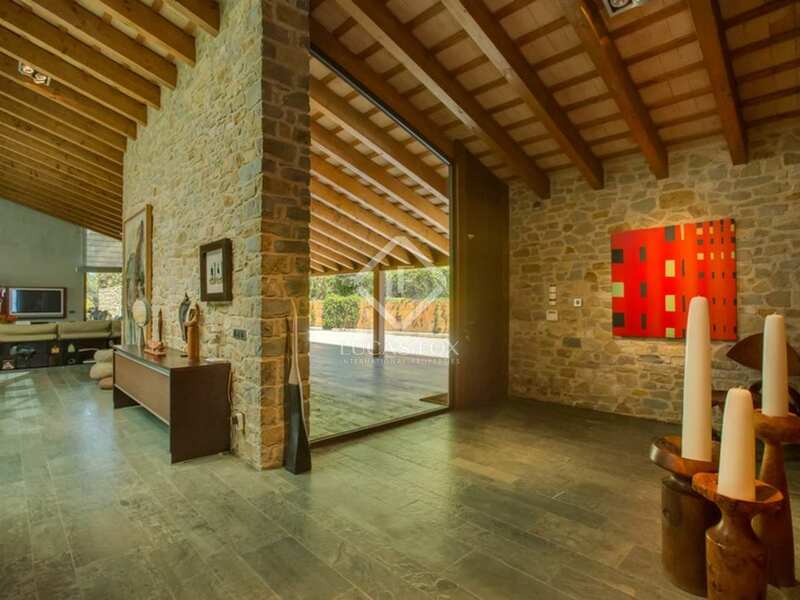 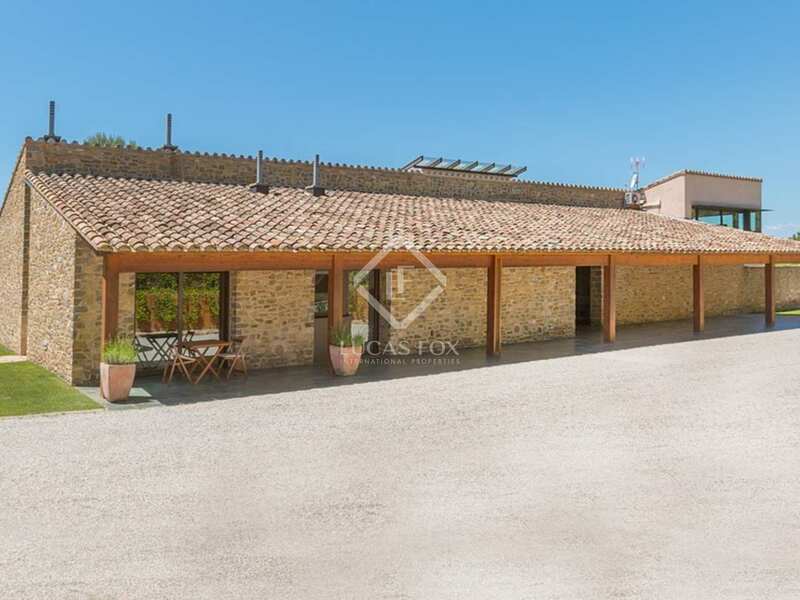 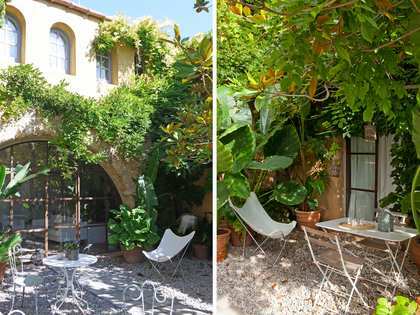 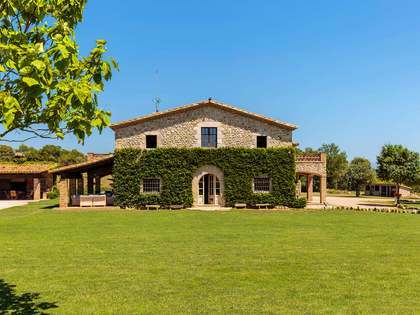 This exquisite luxury property to buy is situated in a prime area of the Alt Empordà. 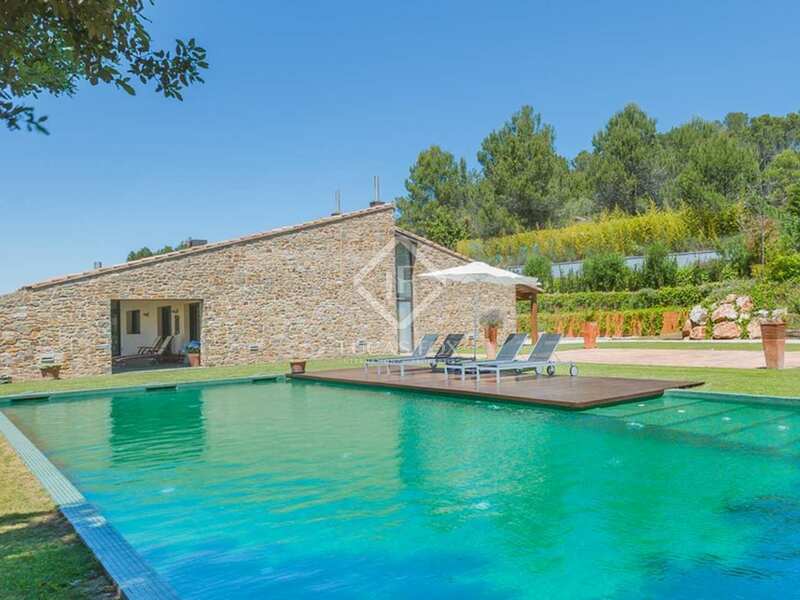 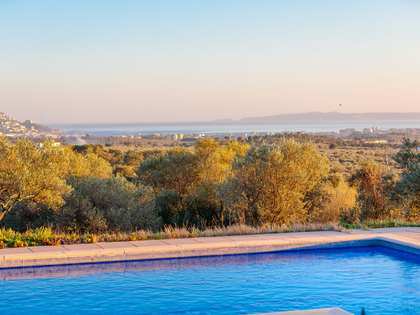 The villa is just 13km from the large beach of Sant Pere Pescador, 40km from the nearest airport (Girona), 45km from the French border and 125km from the city of Barcelona.